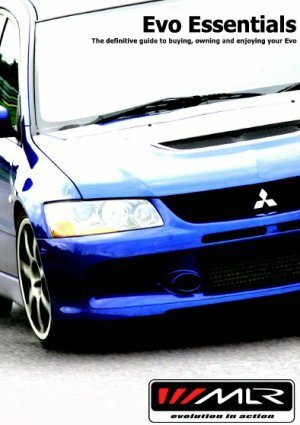 The Definitive Guide to Buying, Owning and Enjoying Your Evo. You will need Adobe Reader or Acrobat installed to read this document. Click below to get Adobe Reader if you need it.